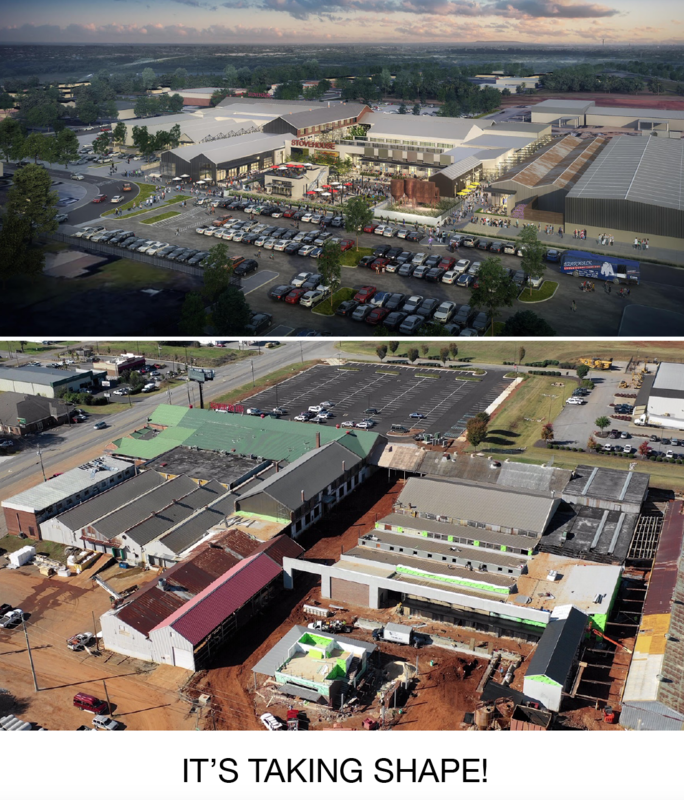 If you thought 2018 was a year of growth for the Huntsville/Madison area, you are in for an unbelievable 2019. Several projects will be opening next year including new hotels, swanky restaurants, activity centers, and the city’s first outdoor food garden complete with a wine cube and rooftop bar. It’s going to be a big year for the Rocket City! We’ve put together a small sample of some of the new spaces and places that are coming in 2019. If you have more to add to the list, be sure to comment below. 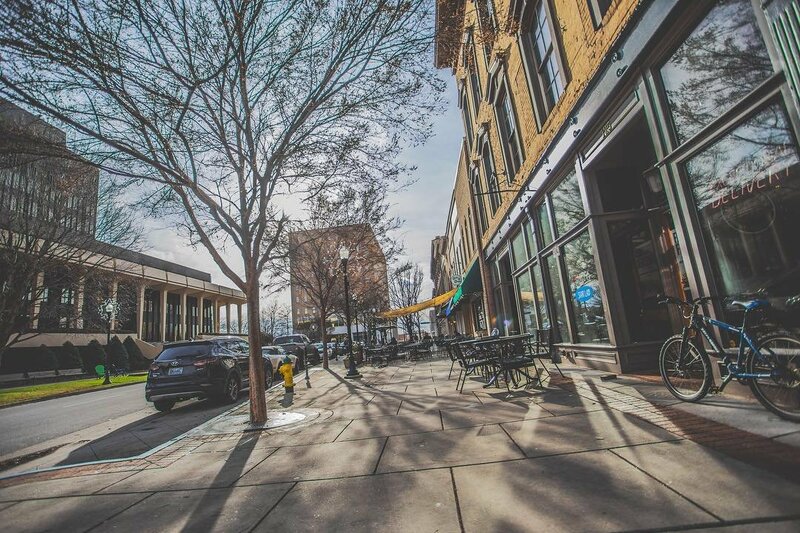 The Avenue in downtown Huntsville has become a hub of retail, dining, and fun thanks to the many tenants already open within the development. However, in 2019, two more businesses are joining the lineup. Earlier this year, The Moon Bakeshop announced that they’d be bringing European-inspired and Southern-influenced goodies to the neighborhood. Years of traveling around the world led the husband and wife co-owners to collect several recipes for homemade baked goods. Hungry guests will be able to order freshly baked cookies, scones, butter croissants, baklava and much more. There will also be gluten-free and vegan options available. But the bakery isn’t the only thing in-the-works at The Avenue. 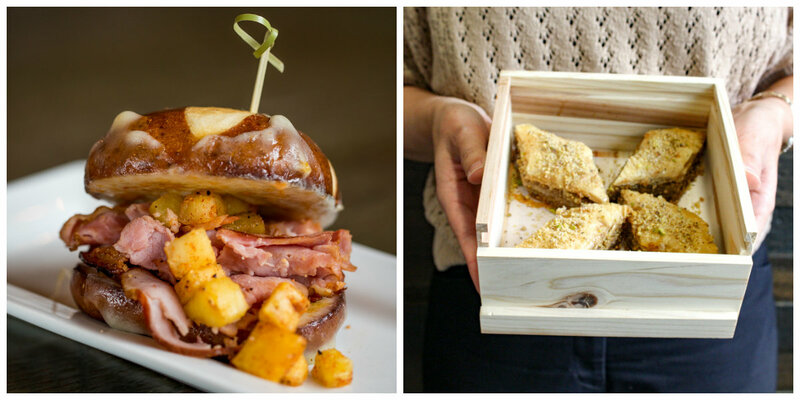 Since its opening in Avondale in 2014, Melt has become a must-visit restaurant in the Birmingham area. Very soon, the team behind the comfort-food concept will bring the same inventive items to their new location on Jefferson Street. Co-owners Paget and Harriet say that all menu items come with creative twists that set them apart and make each dish unique. Delicious grilled cheese sandwiches are available but there are plenty of other items to try. The sandwich menu is expansive and patrons can enjoy soups, appetizers, salads, desserts, and signature cocktails. In order to accommodate dietary restrictions, Melt also has several vegan and gluten-free items too. It’s a restaurant that’s sure to please everyone in the family! Construction is moving along fast at Stovehouse on Governors Drive. The list of coming tenants is also growing and the city is getting excited about what’s to come. Recently, the team behind Stovehouse let everyone know about the first four restaurants to join the coming Food Garden. After many requests for more diverse dining in Huntsville, the restaurant group responsible for I Love Sushi came up with a plan. They decided to create a new fast-casual ramen restaurant, Kamado Ramen. Kamado means “stove” in Japanese. The restaurant will feature several options for its bowls that include different types of noodles, sauces, meats, and veggies. All sauces will be made in-house and patrons can chow down on dishes full of pork belly, chicken breast, kimchi, deep-fried pork, and Japanese soft-boiled eggs. 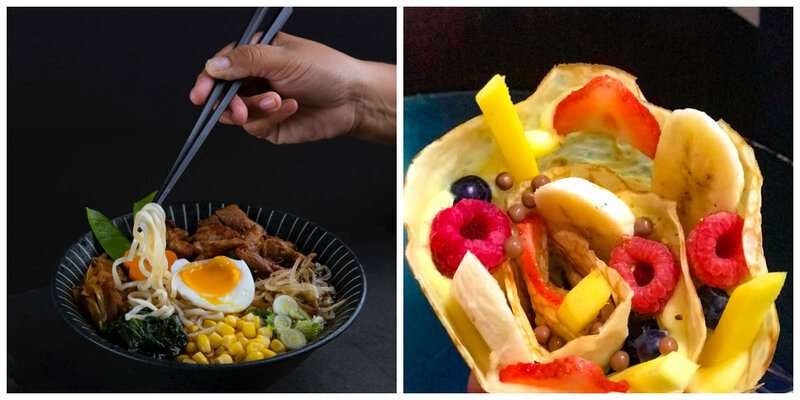 In addition to Kamado, the same group plans to open Oh Crêpe—a Japanese-style crêperie. There will be sweet options like banana, green tea ice cream, and chocolate, or savory selections like lobster, chicken, and spinach. By using ingredients like rice flour to make the crêpes, the owners say it will create a product unlike anything else in the Huntsville market. Stovehouse will also be home to Pourhouse, a “comfortably swanky” upscale bar from the creators of Church Street Wine Shoppe and Purveyor. Pourhouse will be located in the wine cube at the center of the food garden and will serve a wide selection of wines; domestic, international, and local craft beers; spirits; and handcrafted cocktails. Mazzara’s will also feature Guistino’s Gelato, a made-from-scratch gelateria created by Huntsville local, Justin Rosoff. 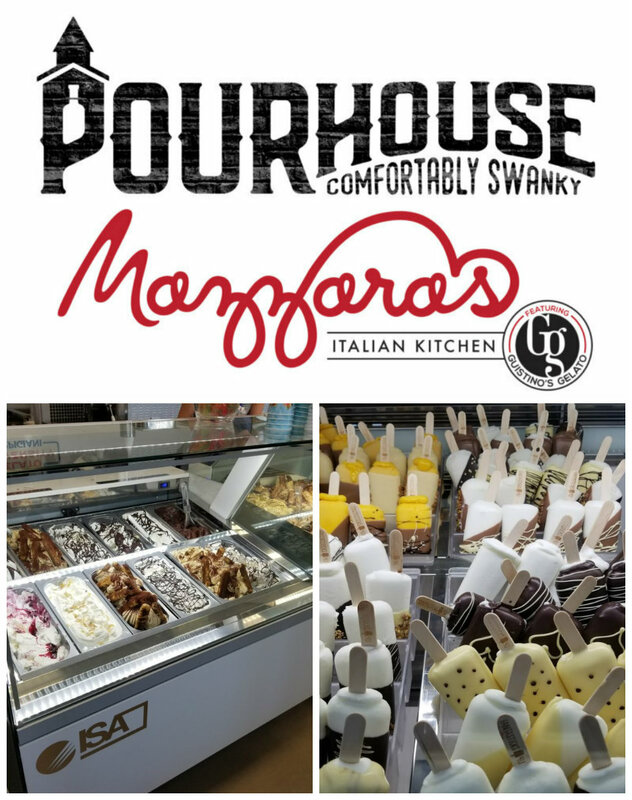 After crafting his gelato-making skills in Bologna, Italy, he’s ready to share pastries, soft-serve gelato, gelato pops and more when you’re ready to indulge after devouring your Italian fare. While driving down Memorial Parkway, you may have noticed the construction happening near the new Baumhower’s Restaurant. Times Plaza, a mixed-use retail/office development, will be open in 2019. It will be a retail destination with boutiques and restaurants, and it will also house several businesses too. Next time you drive by, be sure to check it out! MidCity Huntsville - Where Huntsville Comes to Life from RCP Companies on Vimeo. 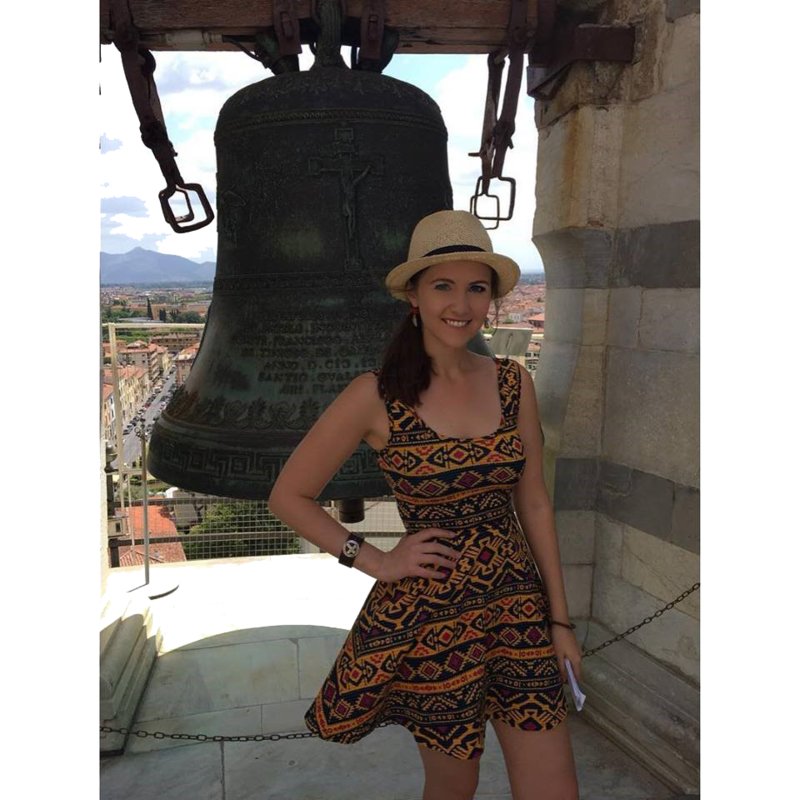 Everyone is excited about MidCity, and with good reason. Several announcements have happened recently that feature new-to-Huntsville businesses. First of all, Marriot Aloft Hotel will be the ideal getaway when visiting MidCity. 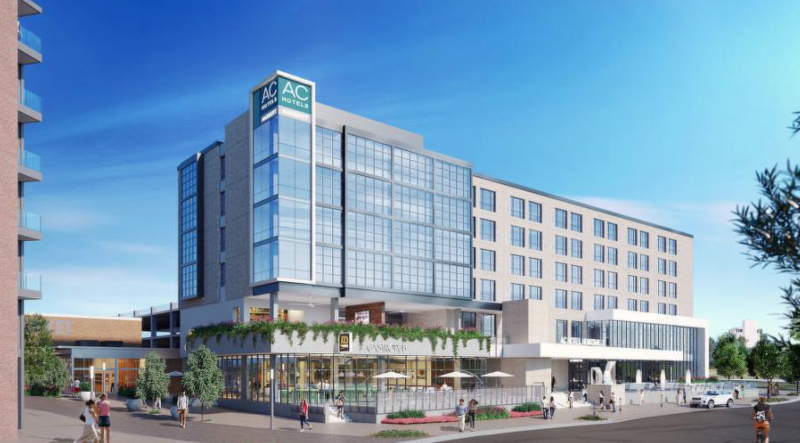 Currently slated to open late 2019, Aloft will have six stories and offer 130 guest rooms. A full-service hamburger restaurant, Wahlburgers will also be opening its doors at what will be their second Alabama location. Its menu has everything from double-decker burgers to housemade frappes, salads, and sides. Outdoor lovers rejoiced at the news that REI Co-Op has plans to open a location in MidCity within the coming year. Inside, the store has everything one would need to camp, hike, climb, cycle, paddle, and run during every season. Rascal Flatts Restaurant will be welcomed at MidCity soon and serve its signature menu of Southern-inspired food. It will also have a bar, retail space, and stage for live entertainment. If you’re looking for delectable pizza, head over to MidCity. Pies & Pints, an Ohio-based pizza restaurant, will open its newest location next summer. 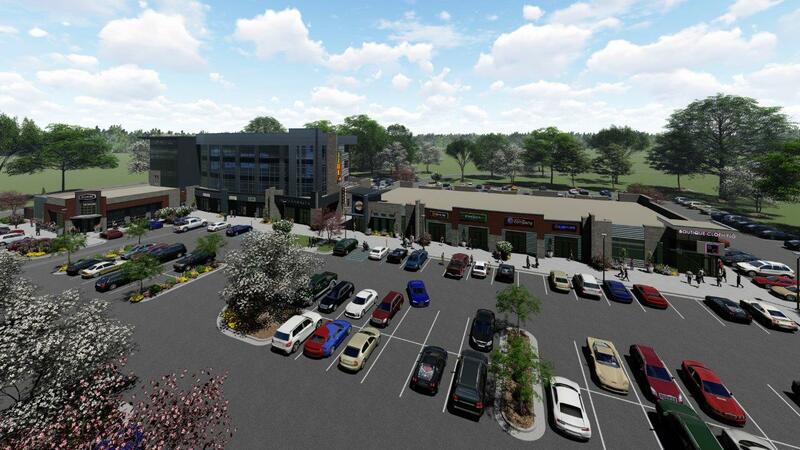 July 2019 promises to be a fun month because Dave & Busters will be opening their new Huntsville location! Rock climbing gym, Highpoint Climbing and Fitness, will be a great new addition to the Rocket City. Novice and expert climbers can challenge themselves on boulder and rock climbing areas. There’s even a Kid Zone for younger climbers. 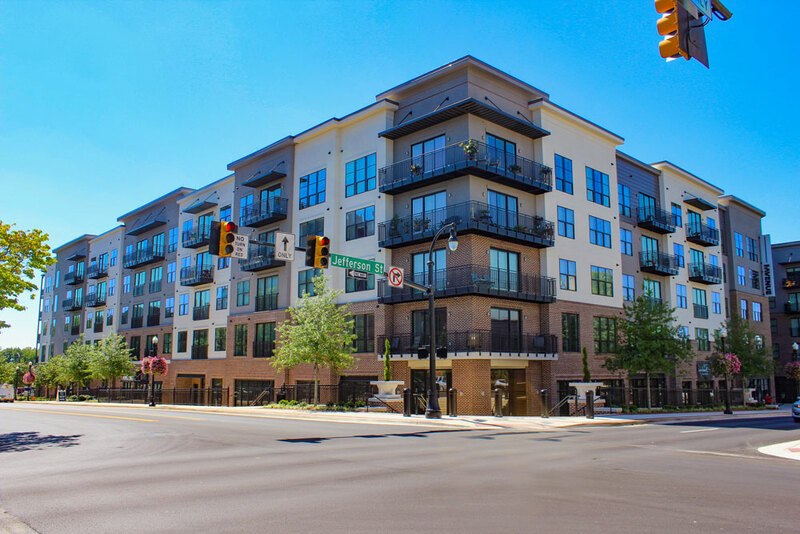 CityCentre, a mixed-use development on Williams Avenue in downtown, has a lot going on too! Visitors will soon be able to get a stellar view of Big Spring Park by staying at the coming AC Hotel. The new 150-room hotel will be within walking distance of the Von Braun Civic Center, downtown restaurants, shopping, and events. CityCentre will also have some stellar food available. 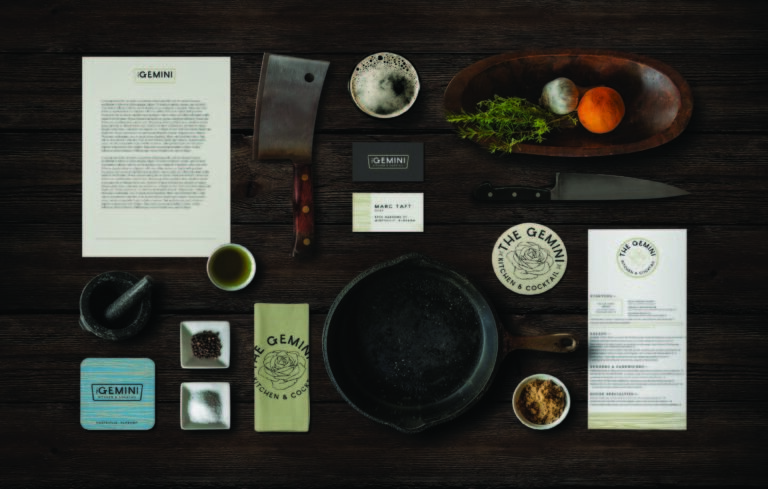 The Gemini Kitchen + Cocktails is a concept from award-winning Chef Marc Taft and Southern Fried Hospitality. With a 100-plus-seat dining room, full bar, patio, and private dining room, Gemini is ready to accommodate everyone. According to the official press release, the eatery will source local ingredients and provide a “polished-casual” experience. Meals will be served in a beautiful space that showcases white marble, historic artwork, reclaimed wood, leather, and other elements of mid-century design. Again, these are just a FEW of the things coming in 2019. What else should we add? Let us know in the comments! Keep in mind that all dates listed are tentative and subject to change depending on development schedules. Stay tuned to social media channels for the latest updates about openings.